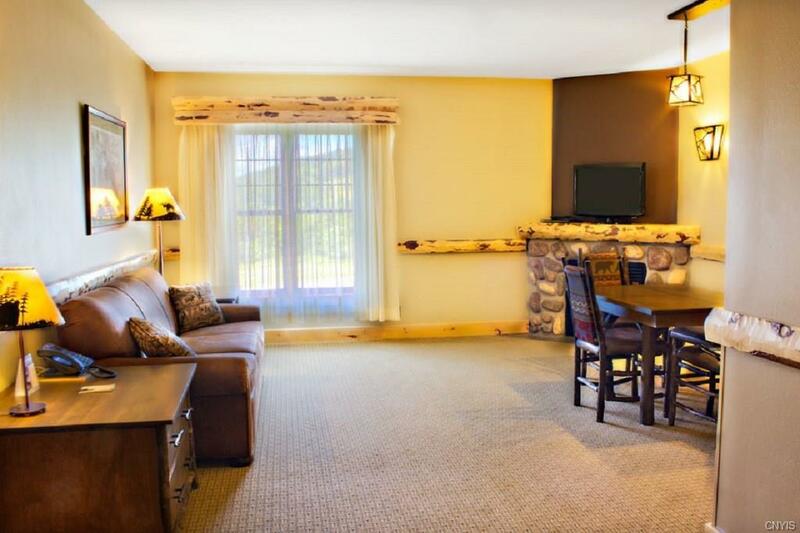 This unit is on the 4th floor of Hope Lake Lodge & is Deeded Fractional Quarter-Ownership. Buyer own 13 weeks per yr, one wk per mo tied to a time of use calendar. This unit has a max occ of 6 but sleeps four privately(queen sleeper sofa, queen bed and a Murphy bed) there are 3 elevators in the building, Spa, 2 restaurants, Starbucks, free WiFi. No pets allowed. 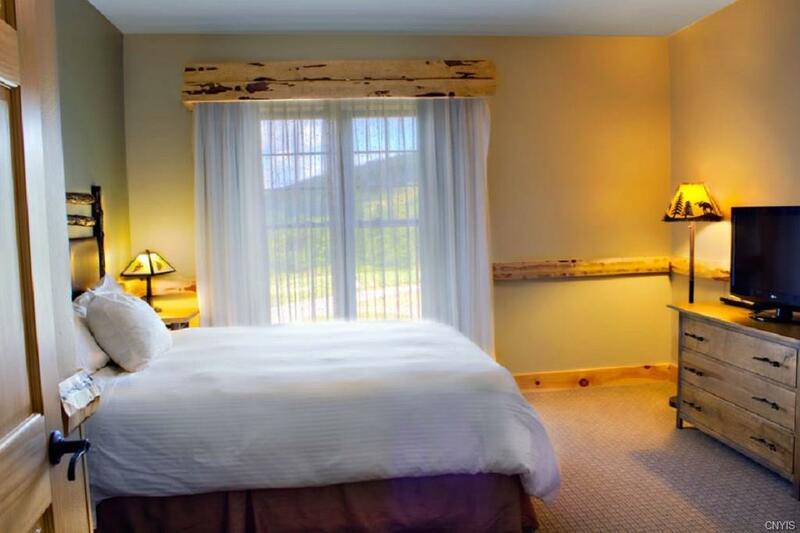 LEED Certified"Green" building, water saving fixtures, natural gas heat,natural components used in all furnishings & construction, Offering a healthy safe atmosphere. 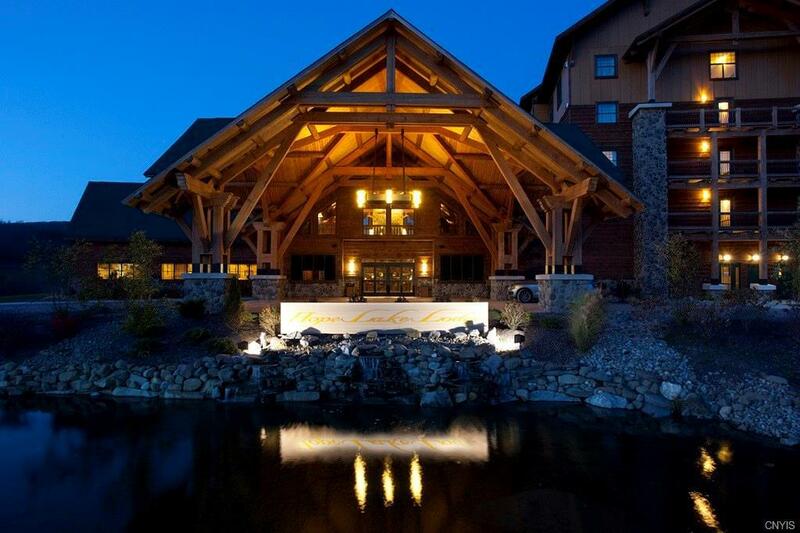 Must receive a USB Port of Hope Lake Hotel Condominium offering plan at the time of signing. Shuttle bus runs continuously during ski & board resort operating hours. Cascades Indoor Waterpark adjacent to the hotel not included. Furnishings & Appliances owned by HOA.